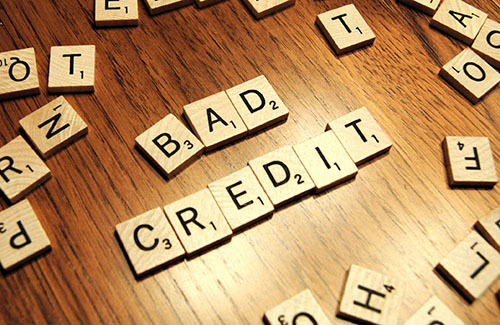 Home > Blog > Bad Credit History? Over the last few years there has been numerous tightening measures banks have introduced in regards to lending practices & policy. A lot of this revolves around credit history and your credit rating which in some cases makes it very hard to get a loan. And this got me thinking about tenants in rental properties that don’t do the right thing. While the majority of tenants do the right thing, pay their rent on time & look after the property well there are some that from time to time don’t do this. Of course there are processes that agents go through in dealing with this but wouldn’t it be interesting if tenant’s credit rating were affected should they do the wrong thing. What if they could be registered on this list? It may make them think twice and while they may not care about the consequences now, further down the track when they may want to do something it could possibly have a bearing on things. We are only talking about a small minority of people but a measure like this might go a way to making things even more secure for landlords and giving investors more confidence to continue to invest in the marketplace and provide more stock for the people that really need it.